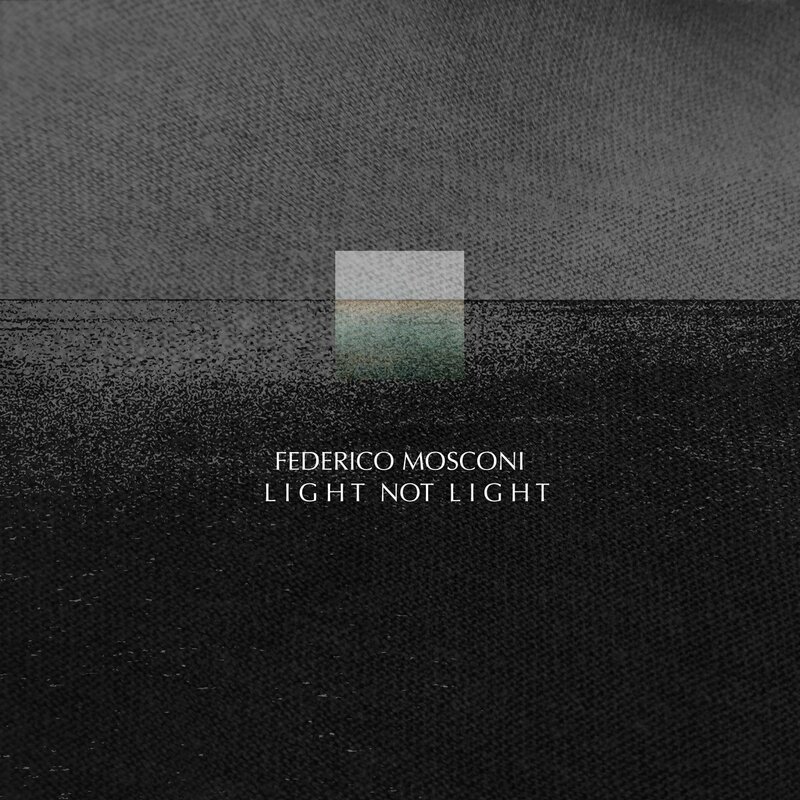 One year after Between Ocean and Sky (a collaboration with Swiss artist Francis M. Gri), Italian composer, musician and sound artist Federico Mosconi released a new solo album. Light not Light is out now via Shimmering Moods. As the press release reports, In Light not Light, as the titles suggest, each track could be, or not be, each draws a scenario where the listener is the subject, and the composer has already completed his task. The sound, too, comes from an instrument (classical guitar) that is no longer itself, shaped and transformed by electronics into its future projection. Sometimes you can find traces of natural sounds, as if to preserve a connection with the original idea, sometimes I inserted some field recordings, as little suggestions.